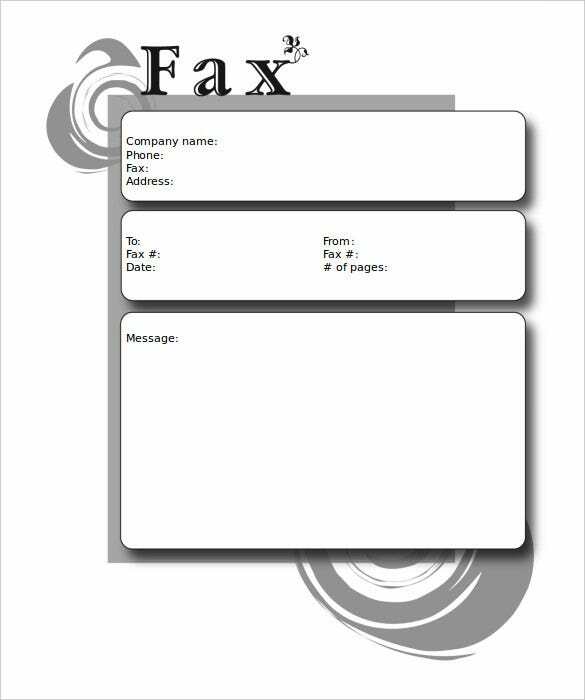 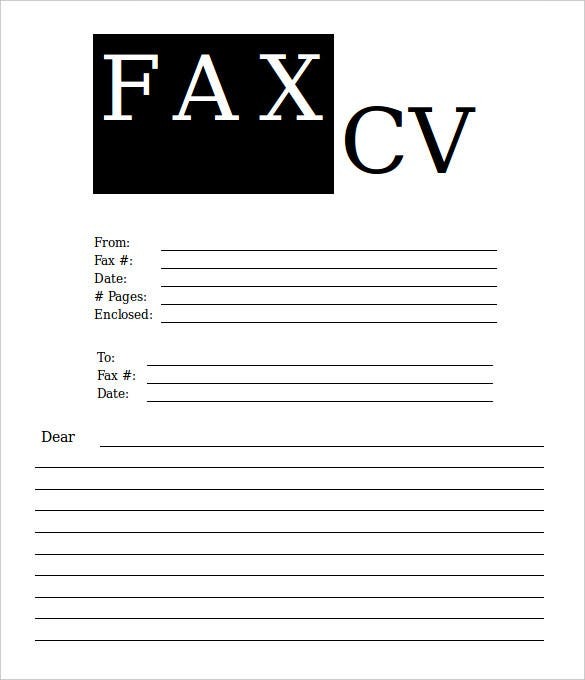 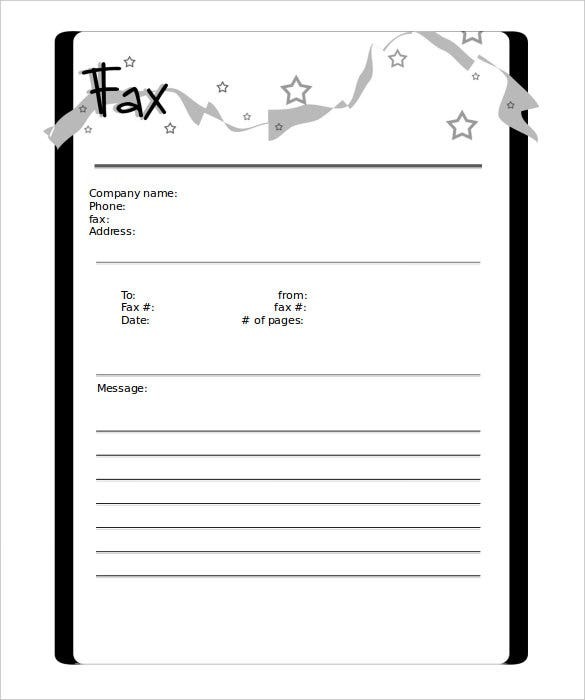 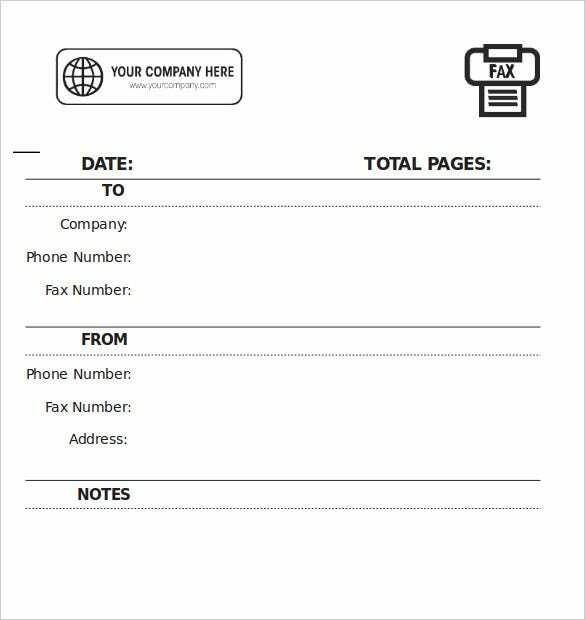 It isn’t necessary to use a blank fax cover sheet to convey a summary of main fax information to the recipient. 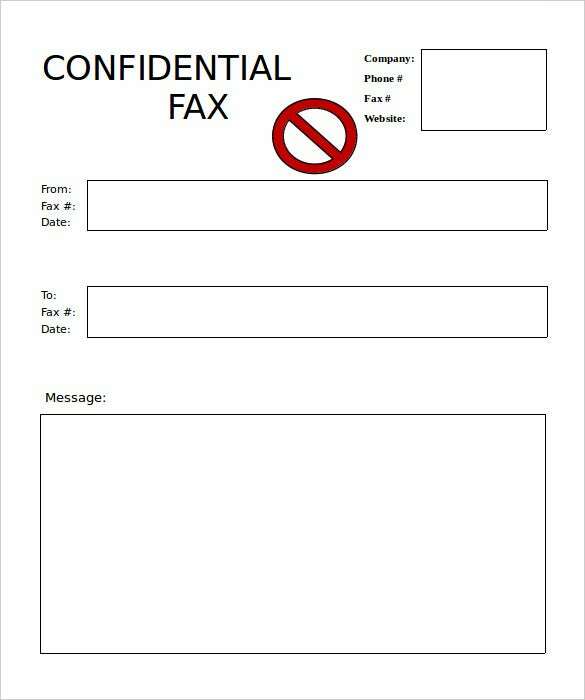 The problem is sometimes you can’t be sure whether the fax message will reach the intended recipient. 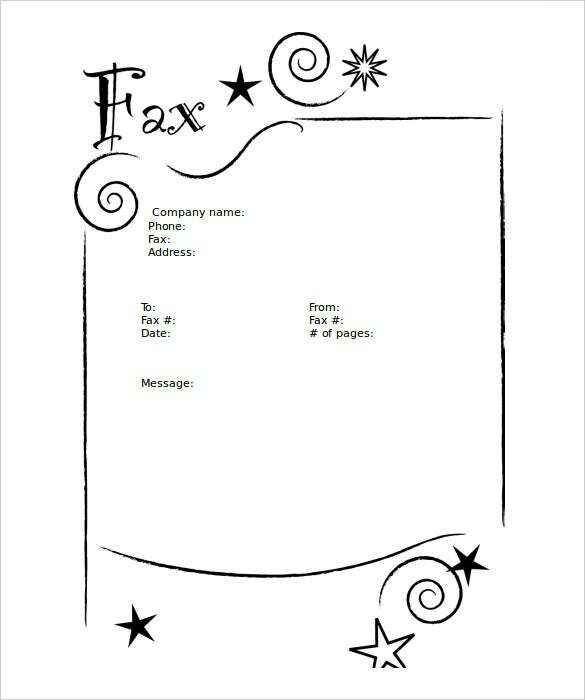 And this is dangerous, because wrong transmission can cause inconveniences to both the recipient and you. 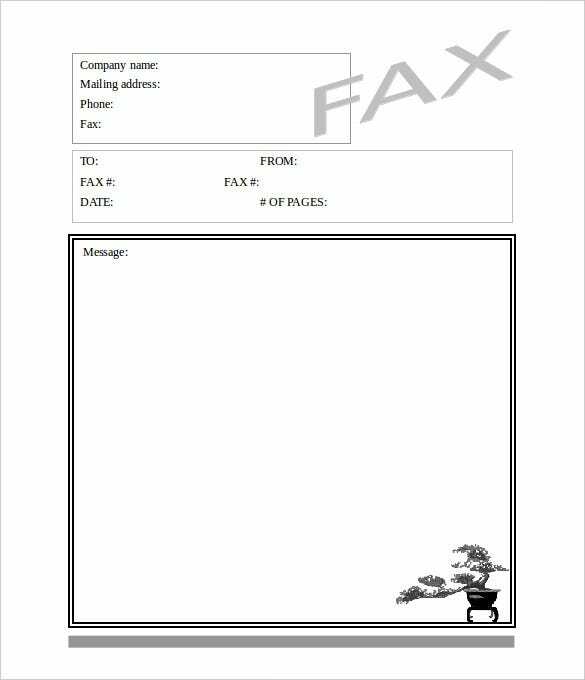 You should use a professional fax cover sheet for clarity. 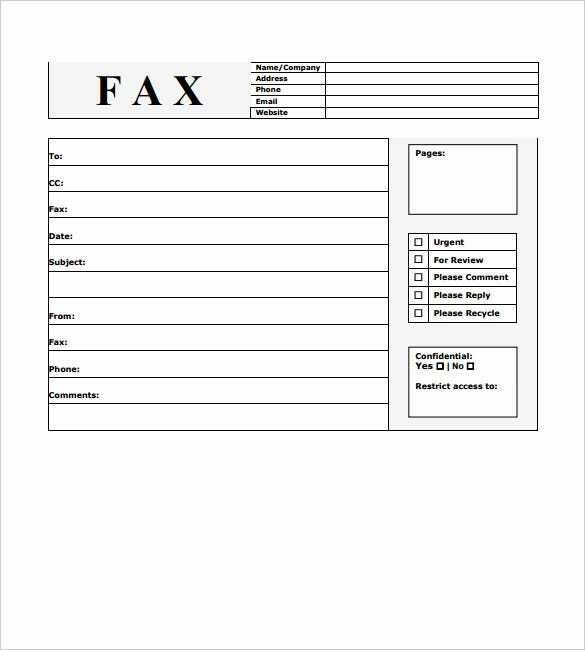 The sheet helps the recipient now who should get the fax message, and a summary of what’s in the fax machine. 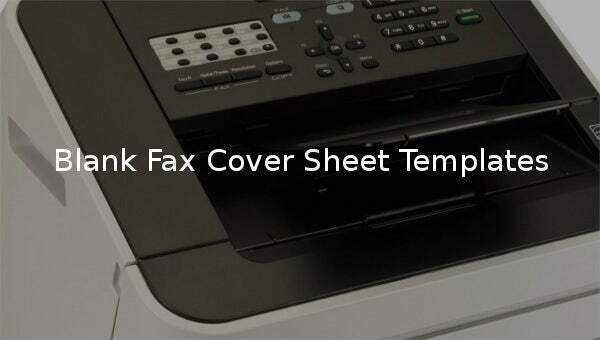 The main advantage of using a fax cover sheet is you will never lose transmission. 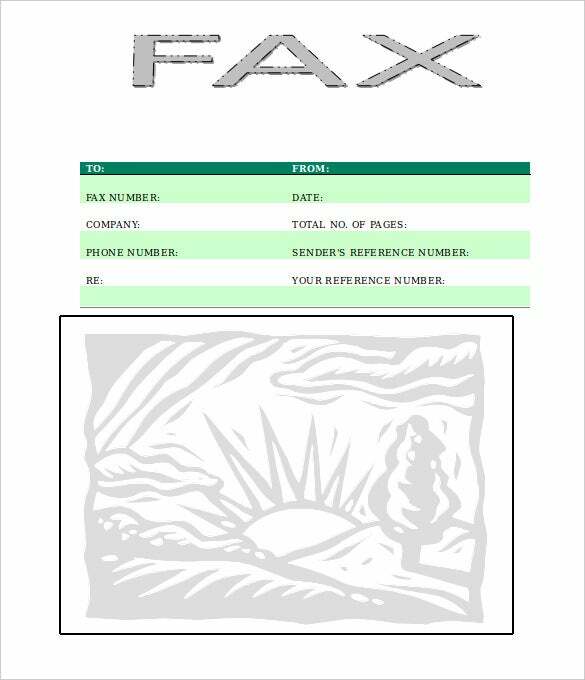 In fact, the fax ends up in the right hands, based on the contact information provided.